They say that laughter is the best medicine, and after what has been a gloomy period in life recently I was in desperate need of some that I assure you! 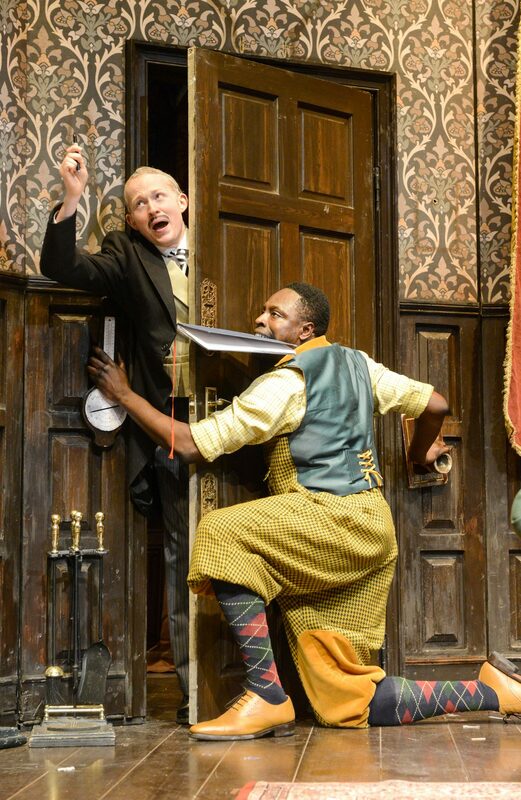 But when I accepted the invitation recently to see “The Play That Goes Wrong”, I had no idea just how much I would be laughing my head off, and what an overdose of the ‘laughter medicine’ I would be getting into! 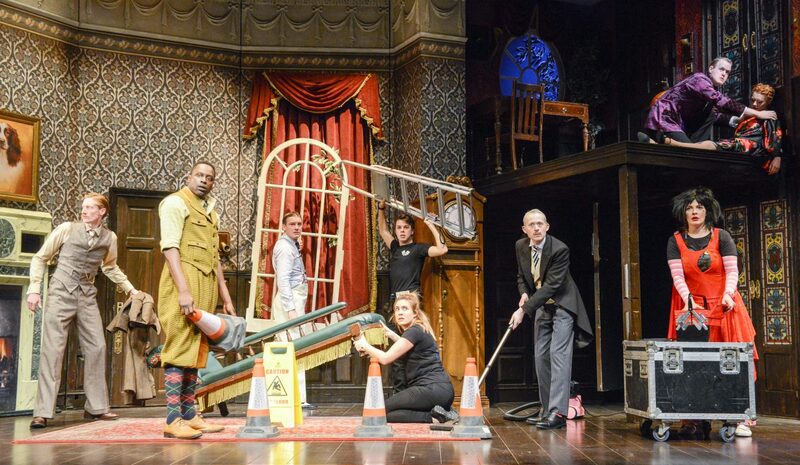 Last night laughter filled the air, and we were well and truly overdosed on humour and comedy ,and entertained to the max at the incredibly funny, and down right brilliant performance of “The Play That Goes Wrong” at Hull New Theatre! I haven’t been to Hull New Theatre since it’s fairly recent refurb, and I must say it is looking grand! It was exciting to be there and the atmosphere last night was most joyful right from the start – it was relaxed, feel good and I cannot tell you how clever and absolutely side splitting hilarious it was! Antics of the play began in the foyer, had some audience participation, contained moments of Improv, and there were jokes and surprises left right and center – as well as up in the box! 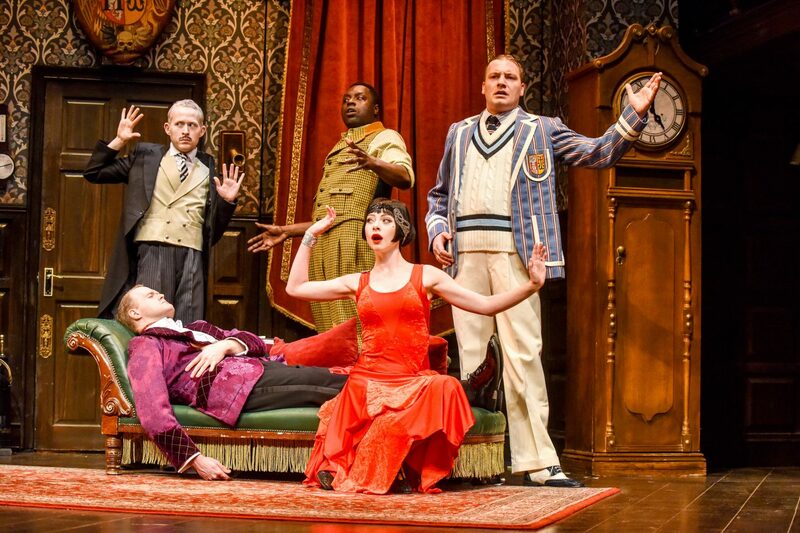 The Play That Goes Wrong is a highly physical comedy packed with finely-tuned farce and Buster Keaton inspired slapstick delivered with split-second timing and ambitious daring. 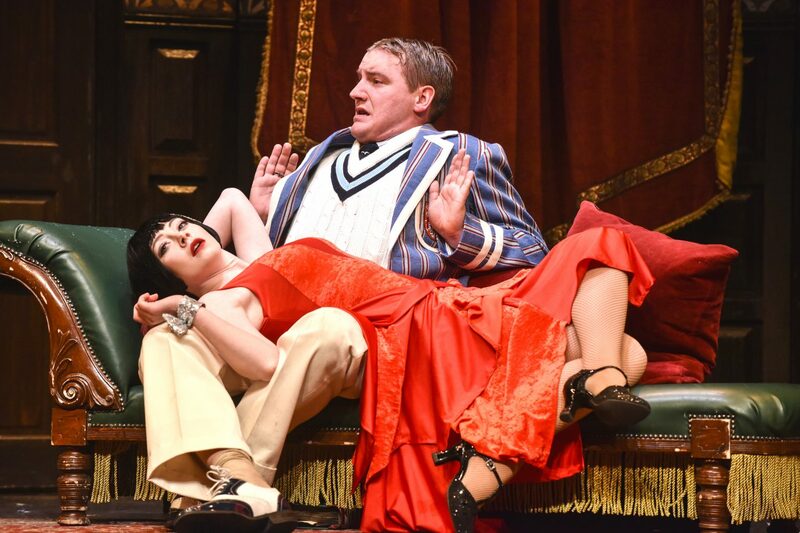 The play introduces The ‘Cornley Polytechnic Drama Society’ who are attempting to put on a 1920s’ murder mystery, but as the title suggests, everything that can go wrong… does, as the accident prone thespians battle on against all the odds to get to their final curtain call. From start to finish it was clever, impeccably timed and ridiculously entertaining, and quite possibly the funniest theatre production I have ever seen. My friend and I howled with laughter, and it made for the perfect girls night out (or a date or just for the fun of it!). 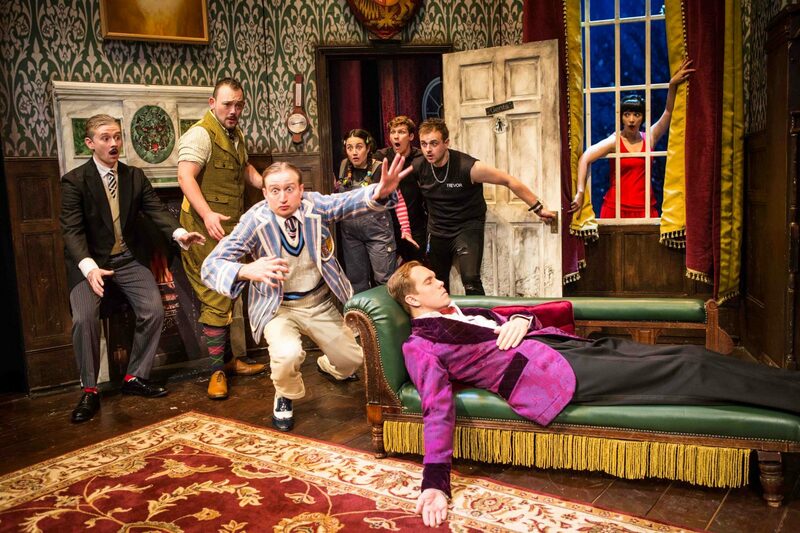 Henry Lewis, Jonathan Sayer and Henry Shields (all members of the Mischief Theatre Company), are the masterminds behind this epic play, and if you love things like “Fawlty Towers” then this will be right up your street! If not then I dare you to go and try not laugh! I could, with pleasure, go and see this many more times! I have already said to Mr Smith that it is a must see for him as he would LOVE it, and that we need to try to go again later this week. I can just imagine us both sat there laughing together like my friend I did, because this play creates that type of laughter where tears are rolling down your cheeks, your sides hurt, and you can barely breathe! It is a night out that is good for the soul, and better yet is clean and generally good old original humour! I cannot thank the cast, writers and producers enough for such a spectacular performance, evening, and all those extra laughter lines! Bravo guys – it was magnificent! *Thank you to Hull New Theatre for inviting me along for a piece of the action – it was so good to laugh that hard!